Mobile World Congress 2016 – Barcelona, February 22, 2016 – The MIFARE4Mobile® industry group announces the 12th commercially available product to successfully achieve MIFARE4Mobile 2.1.1 certification. With certified products, transport operators around the world can enable their customers to use NFC smart phones to work on all MIFARE® product-based transport networks. This achievement builds upon the publication of the GSMA MIFARE4Mobile Implementation Guidelines, which provides guidance on how to migrate and deploy MIFARE4Mobile solutions in any transit network. The availability of 12 certified products makes it easier for transport operators to commercially deploy services. MIFARE4Mobile works on all variations of secure element from embedded secure element to Subscriber Identity Module (SIM). Additionally, all M4M V2.1.1 certified products meet the high quality, security and service flexibility offered by MIFARE4Mobile. M4M V2.1.1 certification enables Mobile Network Operators (MNOs) and transport operators to rapidly deploy commercial mobile ticketing services in their markets and pick from a variety of certified products to be used in their service offerings. These standards based multi-vendor solution boosts interoperability increasing consumer choice and allow MIFARE4Mobile services to rapidly achieve scale in any given market. “The success of the MIFARE4Mobile certification program depends on a large number of interoperable MIFARE products and solutions within the mobile NFC ecosystem. G&D has been contributing actively by providing MIFARE4Mobile in SkySIM CX Hercules product since the certification program started,” said Andreas Morawietz, head of marketing, telecommunications industry, Giesecke and Devrient. “OT is proud to propose now interoperable MIFARE4Mobile 2.1.1 certified products to its customers. Live deployments in several towns in Spain show the added value for urban commuters as well as for MNOs and Transport authorities. 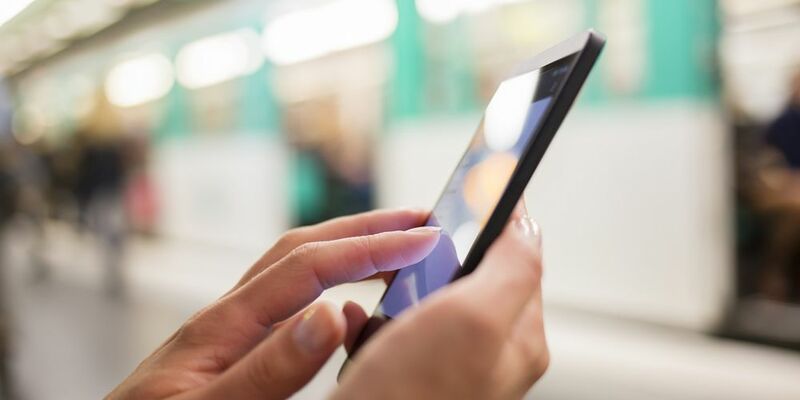 It paves the way to further expand this innovative mobility service, where MNOs can bring a seamless mobility experience to consumers in any city or country,” said Bruno Letellier, advanced SIM business line director at Oberthur Technologies. “ST’s MIFARE4Mobile Java Card API certification on the ST33 platform allows OS makers and application providers to easily develop interoperable M4M solutions for NFC-SIM and embedded Secure Element,” said Laurent Degauque, marketing director, secure microcontrollers division, STMicroelectronics.